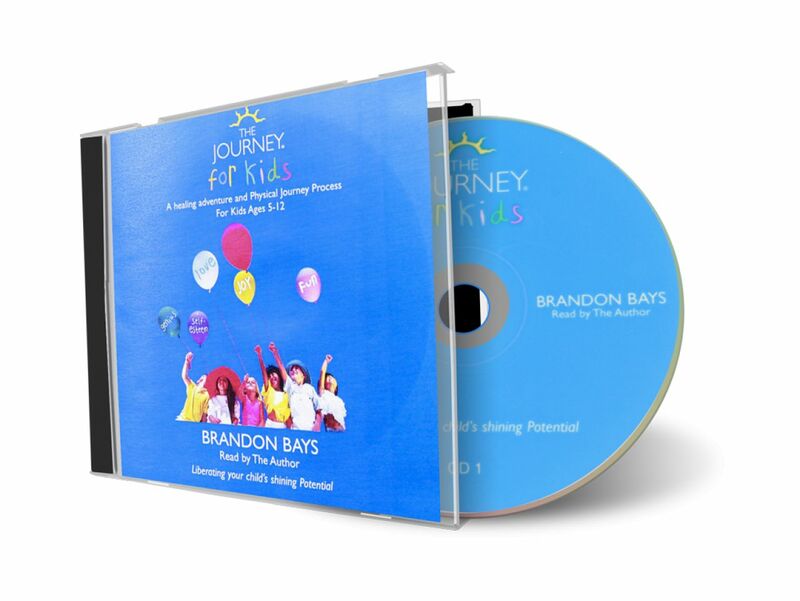 Satsang with Brandon Bays. 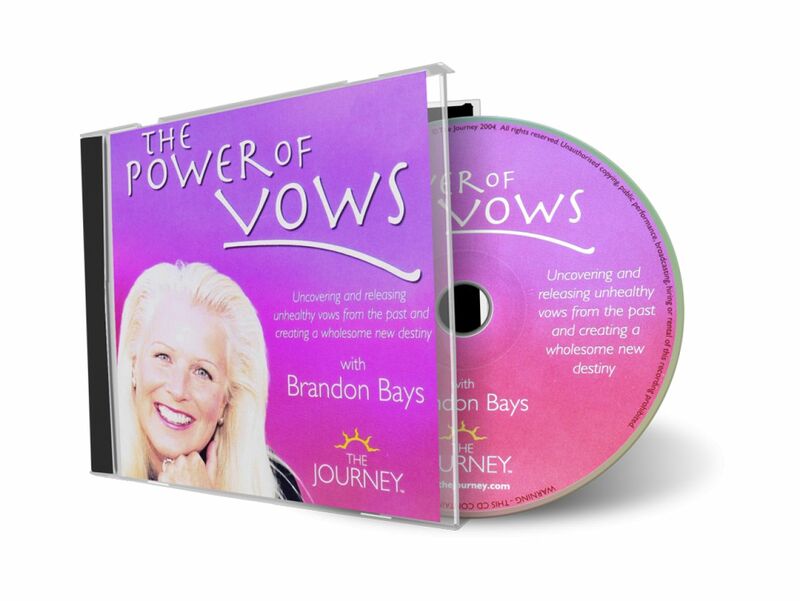 With absolute clarity, Brandon exposes the power and depth that vows have on shaping our lives. 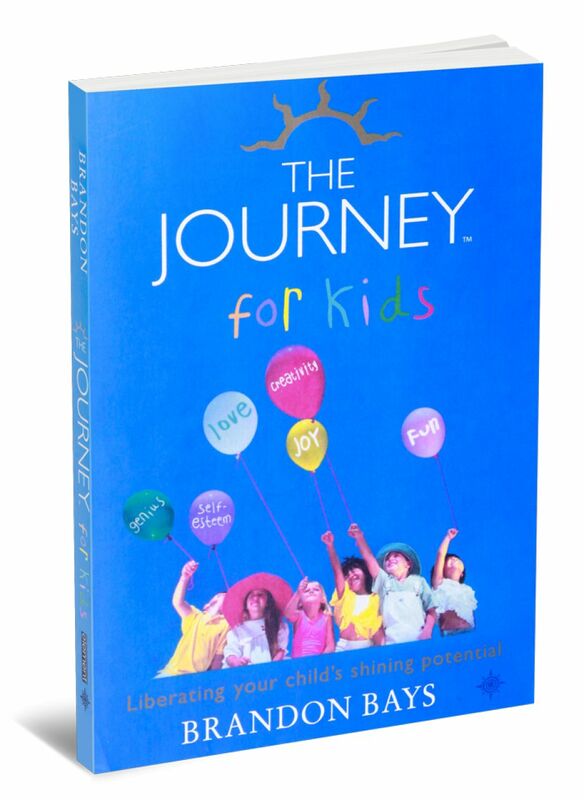 “When a vow is made, it’s like a door slams shut on all other possibilities…” This profound guided process takes you deep inside to uncover unhealthy vows, undo them and allow new, healthy and empowering vows to form in its place. Your life will be fundamentally changed.